Boeing has projected that the Middle East will require 745 billion dollars in aviation services through 2037 to keep pace with growing passenger and freight traffic in the region. Boeing disclosed this in its Services Market Outlook (SMO) 2018-2037 – Middle East Perspective report, released at the ongoing MRO Middle East Conference and Exhibition in Dubai, on Monday. The report indicated that the high value services market was largely driven by the demand for nearly 3,000 new commercial airplanes in the Middle East over the next 20 years, more than tripling the existing fleet. It added that the growing fleet required aviation services, including supply chain support (parts and parts logistics), maintenance and engineering services and aircraft modification. According to the report, Boeing’s forecasts growing need for services that increase fleet productivity and reduce operating costs. “Among the report’s findings are that the Middle East will drive more than eight per cent of global demand for aviation services, representing 745 billion dollars and growing at a projected 4.6 per cent annually. “Nearly 218,000 new personnel comprising 60,000 pilots, 63,000 technicians, and 95,000 cabin crew, will be needed in the Middle East over the next 20 years,” it stated. 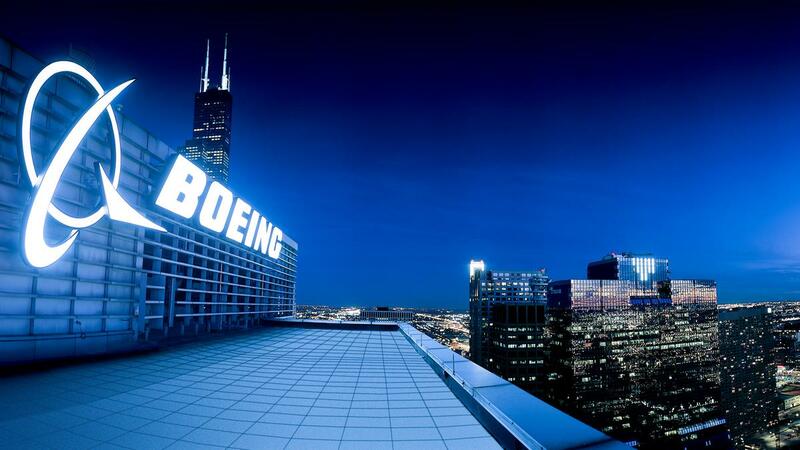 According to Boeing’s Senior Vice President of Commercial Sales and Marketing, Ihssane Mounir,” the Middle East is an unmatched location to connect the growing markets of Asia, Europe and Africa. “This feeds the appetite in the region for new commercial airplanes and the services to operate and maintain those jets,” he said. Also, Debra Santos, Chief Marketing Officer, Commercial Services for Boeing, added that the company had a unique advantage in providing aviation services. Santos said that Boeing could draw upon the expertise of its commercial airplanes and defence businesses to provide more value to customers. Our Middle East customers gain tremendous value when we pair their operational knowledge with our OEM expertise, advanced technologies, and decision support tools to help maximise efficiency in their operations. “This gives their passengers a positive flight experience that keeps them coming back.